M.B.A M.E /M.Tech. B.E /B.Tech Ph.D B.B.A B.A. (Hons) M.Sc. B.A. M.Pharma B.Com B.Des B.Sc. M.A. M.C.A. B.B.A. L.L.B B.C.A. B.Ed. B.F.A. B.P.A. B.Pharma B.Sc. L.L.B Diploma M.Com M.Ed. 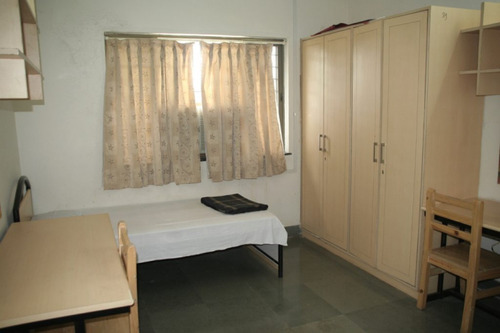 Boys Hostel :The campus hostel is located on Paud Road insalubrious and lush green surroundings. All the hostel buildings are provided with 24 hrs. security guards. 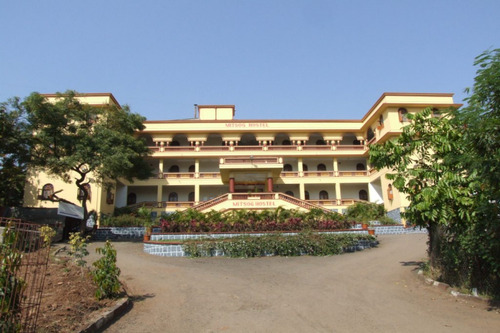 Boys’ hostel is a five storey building having accommodation for 400 students. 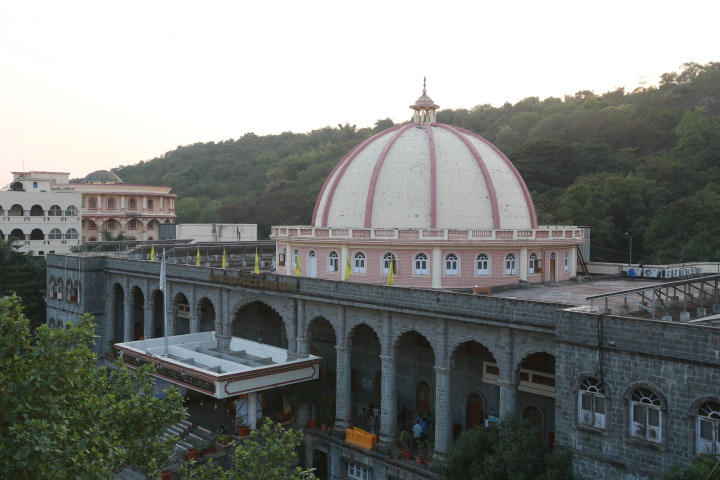 There are various facilities in hostels like – canteen, public phone, cold drinking water, hot water for bath, etc. For entertainment the T.V. 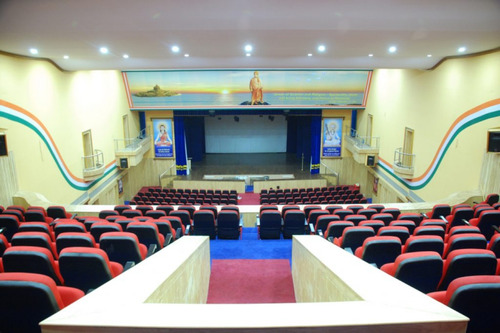 sets are available in recreation halls. However, viewing time is pre-defined. A Doctor visits the hostel, twice a week to conduct medical check-up. 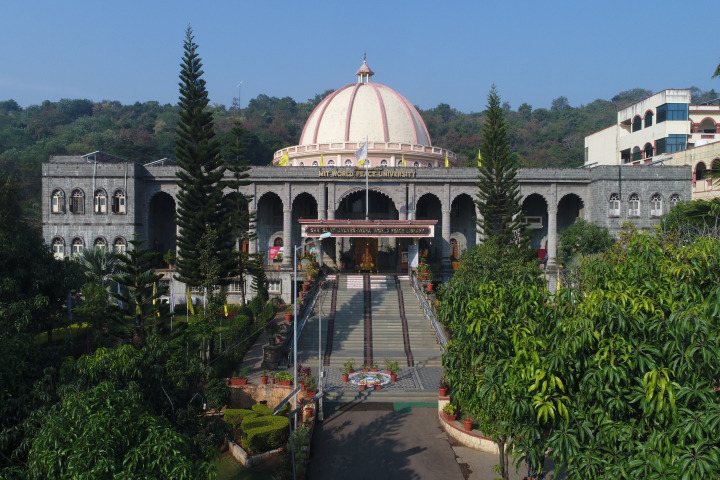 Hostel accommodation is allotted to students strictly on merit basis during the first year. International students are given preference. 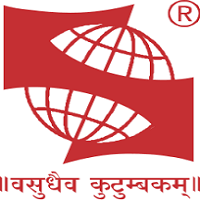 Hostel buildings (one for boys and one building for girls) are located at S. No. 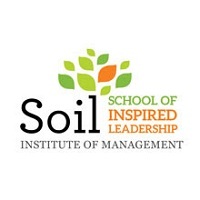 127/C, in MIT School / Hostel Campus, near Mahaganesh Colony, Opp. More Vidyalaya bus stop, Paud Road , Pune-38. However if you prefer to take up private accommodation, our hostel office will provide you with the necessary information of accommodation available at MIT campus. Students interested in admission to the hostel will have to apply immediately after confirming their admissions. 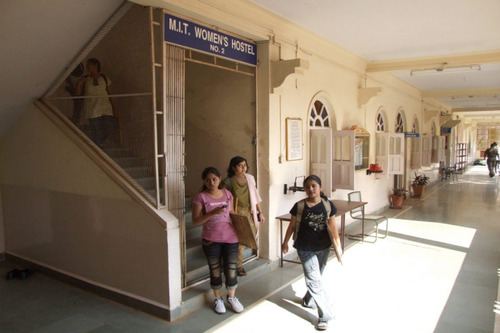 Girls Hostel :Two separate buildings are meant for Girl-students, one in MIT School / Hostel campus near MIT boys hostel, with a capacity of 300 girl-students and the other building is located in the MIT College Campus, accommodating 175 girl-students. There are various facilities in hostels like – canteen, public phone, cold drinking water, hot water for bath, etc. For entertainment the T.V. sets are available in recreation halls. However, viewing time is pre-defined. A Doctor visits the hostel, twice a week to conduct medical check-up. 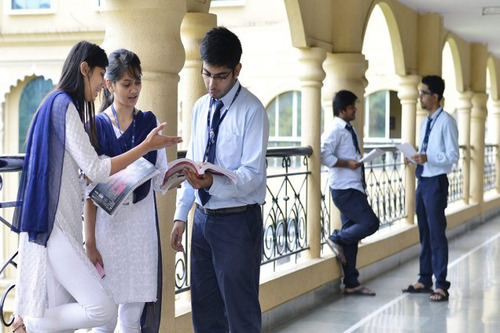 Hostel accommodation is allotted to students strictly on merit basis during the first year. International students are given preference. 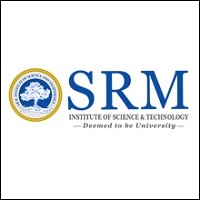 Hostel buildings (one for boys and one building for girls) are located at S. No. 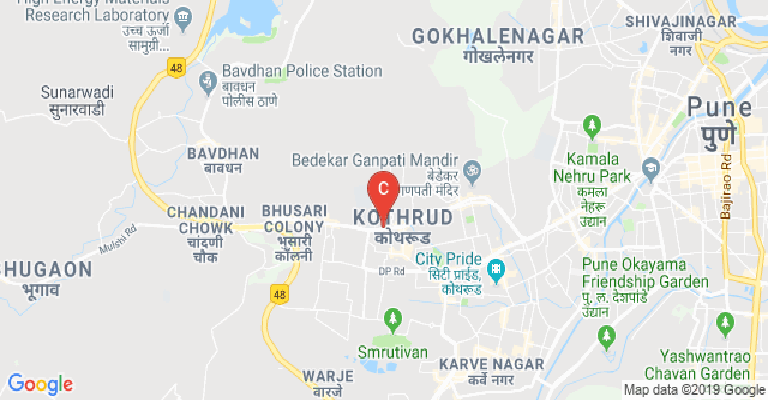 127/C, in MIT School / Hostel Campus, near Mahaganesh Colony, Opp. More Vidyalaya bus stop, Paud Road , Pune-38. However if you prefer to take up private accommodation, our hostel office will provide you with the necessary information of accommodation available at MIT campus. Students interested in admission to the hostel will have to apply immediately after confirming their admissions. Medical/Hospital :Fully equipped dispensaries with doctors are available at our premises. Various medical check ups and campaigns are held free of charge for all the students and faculty members during every academic year. 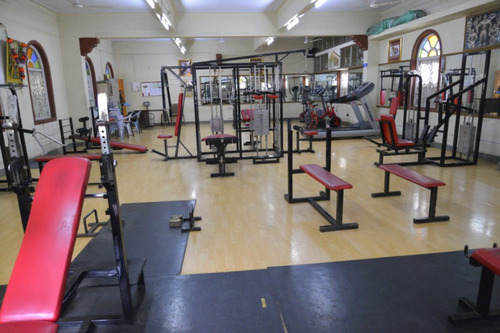 Gym :The MIT-WPU Gymkhana is situated near the girls’ hostel within the campus. All the sports facilities are well looked after by a proficient Director of Physical Education, Shri. P. G. Dhanave, B.Sc. B.P. Ed. M.Ed. (Physical), SET and is guided by a keen sports person Dr. M. Y. Gokhale who is the Vice President of the Gymkhana. 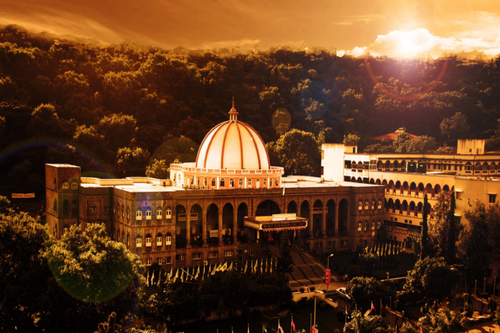 Library :WPC Library: Established in 1983 and with over 80,000 volumes, the WPC Library embodies our University’s spirit of gaining knowledge to attain peace. Engineering Library: With over 300 journal subscriptions and 35,000 titles, our library is continuously updated to reflect the latest innovations in technology. 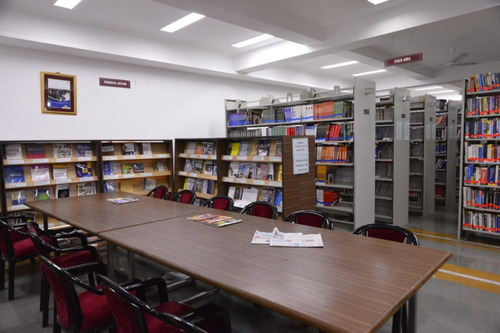 Management Library: Housing multiple volumes of renowned titles, our library is stocked to provide all our students with books in every vertical of management studies. LASC Library: Over 9,500 titles ranging from Einstein’s Theory of Relativity to Joyce’s Ulysses are housed here to expansively cover Commerce, Arts and Science. Sports :The college has its own cricket, football, volleyball grounds and twin basketball courts with flood lights It also has 1500 sq. ft. modern style well equipped gymnasium. 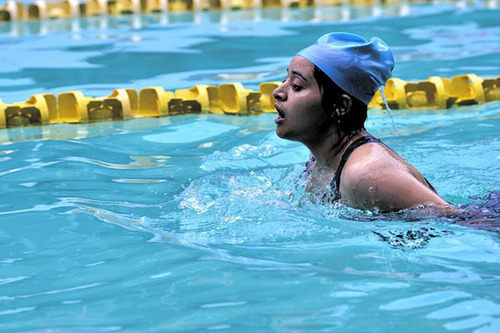 Table Tennis, Carrom and Wrestling facilities are also provided. 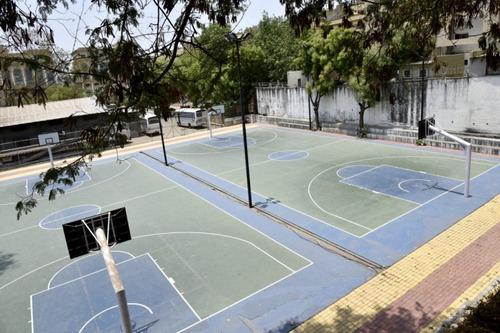 Our basketball courts were inaugurated in 2009 by Mrs. M.C.Mary Kom, Bronze Olympic Medal Winner. Our students have participated and won number of prizes at Inter-Collegiate, University, State and National levels. MIT-WPU Pune has successfully organized several sports tournaments including Inter-Engineering Athletic Meet, Cricket, Basketball, Volleyball, Table Tennis tournaments, Zonal level Boxing, Badminton, Chess tournaments and Inter-Professional College Volley ball, Basketball tournaments, and so on. 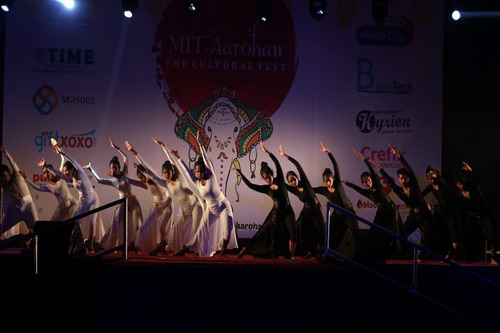 The MIT-WPU Gymkhana is situated near the girls’ hostel within the campus. All the sports facilities are well looked after by a proficient Director of Physical Education, Shri. P. G. Dhanave, B.Sc. B.P. Ed. M.Ed. (Physical), SET and is guided by a keen sports person Dr. M. Y. Gokhale who is the Vice President of the Gymkhana. 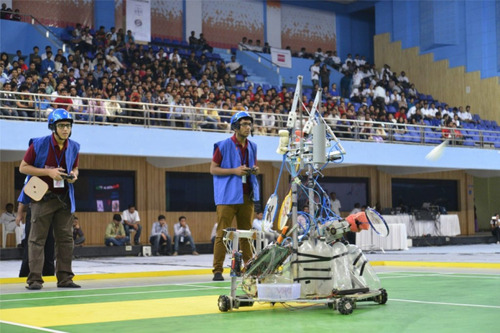 Every year MIT-WPU organizes a National Level Inter-Engineering Sports meet called “Summit” featuring 15 disciplines of sport. 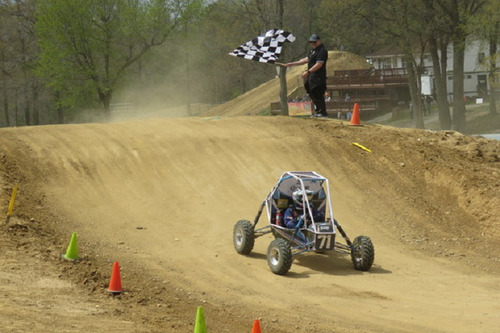 Last year Summit’13 was a huge success and had over 4000 participants from all over the country. It was inaugurated by; Hon’ble Cheteshwar Pujara, player, Indian Cricket Team, M.I.T won the Championship trophy. The other notable personalities who have graced our event are Mr. Kiran More, Arjuna Awardee, Mr. Vijender Singh, 1st bronze Olympic medal for an Indian boxer, Mrs. M.C Mary Kom, Khel Ratna Awardee, Mr. Dilip Vengsarkar, Arjuna Awardee, Hon’ble Shri Yogeshwar Dutt, Bronze Olympic Medalist, Mr. Chandu Borde, Padma Bhushan Awardee. 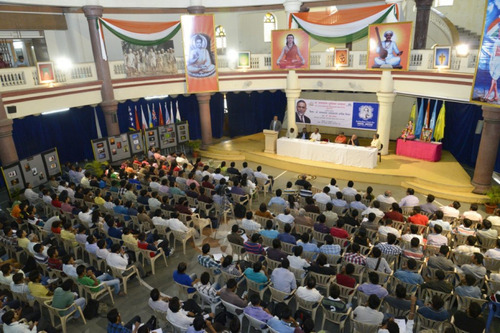 Last year “Summit” was held between 20th -24th of September, 2013. In the second semester, Inter-Departmental Sports events are organized in the field of Cricket, Football, Basketball, Volleyball, Badminton and Table Tennis. 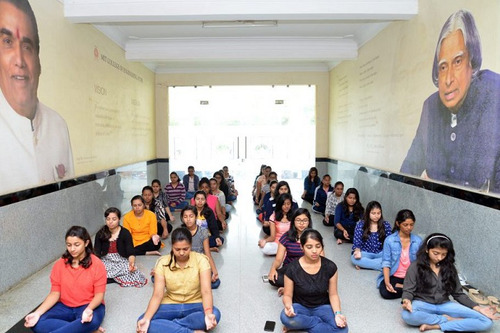 There is active participation by all the students from different departments. 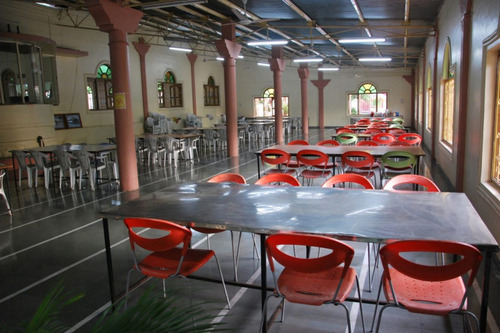 Cafeteria :Spacious and well-equipped canteen facility is available at MIT-WPU’s campus. A complete and planned meal is served in neat, clean and hygienic surroundings. Apart from north and south Indian nutritious break-fast, lunch and dinner, the canteen also serves appetizing Chinese food. Tea, coffee and soft drinks along with snacks are also available. All the items are reasonably priced. Monthly Mess facility is also available for the students as well as staff members. 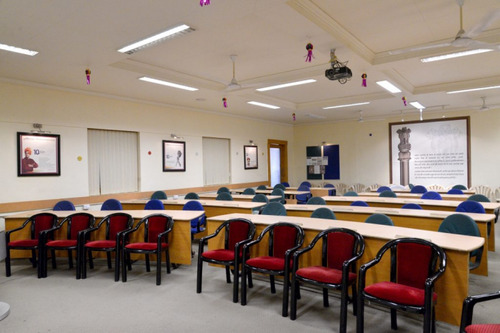 Auditorium :A 500 Seater Air-conditioned Convention Facility with well-engineered acoustics for conducting Seminars, Conferences and Training sessions supported by updated Audi-visual technology and sound systems. This Auspicious venue has been witness to knowledge sessions, insightful talks and felicitations of remarkable global personalities for over 3 decades. Alumni Associations :The University has a good networking for alumni association. 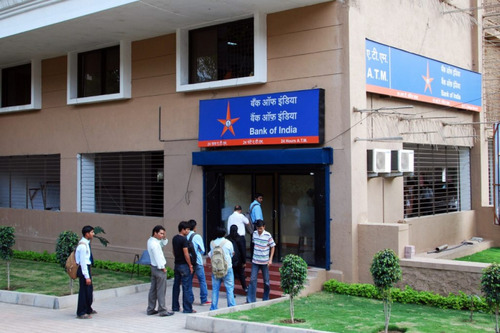 Banks/ATMs :Financial transactions either with the institute or personal are an inevitable part of student life. To provide banking convenience to students, ‘The Sangli Bank Ltd.’ and a branch of the ‘Bank of India’ is available with an ATM center at the college premises itself with all the necessary facilities, which will further facilitate the students to carry out the important banking interactions like cash withdrawal or cheque deposit. ‘Western Union Money Transfer’ service – a fastest way to receive money from abroad is also available in the on-campus banks.